The 2014 VVL season will run from Saturday 15th March to Saturday 16th August including finals. Entries close 5pm Monday February 3rd. 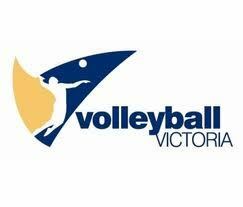 Volleyball Victoria would like to thank all clubs that have entered teams for the 2014 VVL season, 2014 entries have now closed. VV is now reviewing all entries and requests. 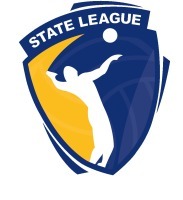 Final 2014 structures and division teams will be released shortly.